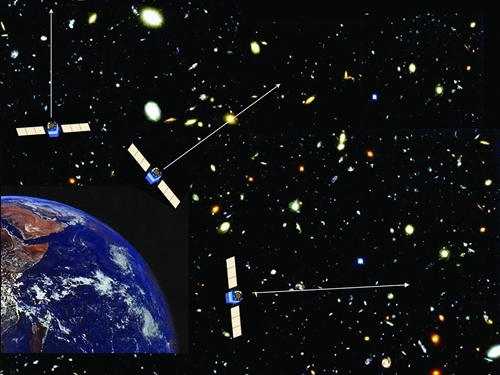 China will launch 4 scientific satellites which will engage in a series of experiments and research related to dark matter, quantum physics, microgravity, fluid physics and black holes among other fields. The satellites are being developed in a joint effort by various Chinese universities and the Chinese Academy of Sciences (CAS). The satellites are expected to be launched from late 2015 onwards. A total of 4 research satellites will by launched by China between end 2015 and 2016, according to Wu Ji, director of the National Space Science Center under the Chinese Academy of Sciences (CAS). This was revealed by Wu Ji at an event to commemorate the 10th anniversary of cooperation between China's Double Star space mission and the European Space Agency's (ESA) Cluster mission to investigate the Earth's magnetosphere. Wu Ji also added that the development of the satellites is going as planned. The status, schedule and mission objectives of all 4 satellite missions are detailed below. The DAMPE will be launched from the Jiuquan Satellite Launch Center in northwest China at the end of this year. All the major tests and experiments have been completed, and a mission control center for scientific satellites has been set up in Huairou, a northern suburb of Beijing. The DAMPE satellite will operate at a sun-synchronous orbit with an altitude of 500 kilometers (310 miles) and an inclination of 97.4°. The satellite weighs approximately 1 900 kg (4 180 pounds) and will be launched by the Long March 2D rocket by end 2015. The satellite will carry five payloads and will study the direction, energy and electric charge of high-energy particles in space in search of dark matter. It will also attempt to study the origin, propagation and acceleration mechanism of cosmic rays during its intended 3 year lifespan. DAMPE will possess the widest observation spectrum and highest energy resolution of any dark-matter probe in the world so far. 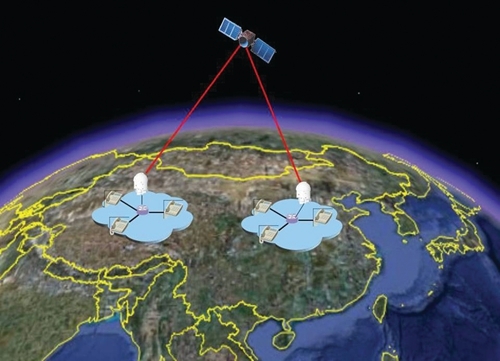 The QUESS satellite intends to study the implementation of long-distance quantum communication network based on high-speed quantum key distribution (QKD) between the satellite and the ground station, to achieve major breakthroughs in the realization of space-based practical quantum communication. It will also study quantum entanglement distribution and quantum teleportation on space scale and fundamental tests of the laws of quantum mechanics on a global scale. The QUESS satellite will be launched by a Long March 2D rocket into a sun-synchronous orbit with an altitude of 600 kilometers (372.8 miles) and inclination angle of 97.79°. Its operating lifetime is 2 years. "It's very difficult to develop the payload of the satellite. We have overcome many difficulties in making the optical instrument. We are confident of launching it in the first half of next year," added Wu Ji, director of China's National Space Center. 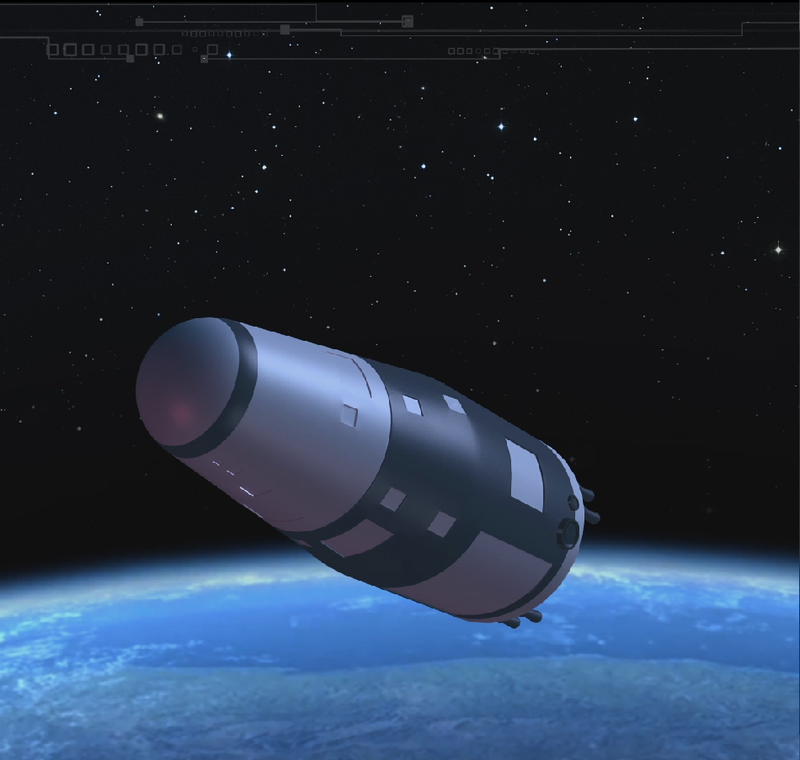 The SJ-10 is a retrievable research satellite which will be launched in the first half of 2016. The SJ-10 project is being jointly developed by 11 institutes of the Chinese Academy of Sciences (CAS) and six Chinese universities in cooperation with the ESA and Japan Aerospace Exploration Agency.The satellite is planning to be launched by the Rocket of Long March 2D. The satellite will weigh 3600 kg (7936.6 pounds). The orbit inclination angle is 63°, the perigee altitude is 220 km (136.7 miles), the apogee altitude is 482 km (229.5 miles) and the operating lifetime is expected to be 15 days. The payloads aboard the satellite are expected to carry out 19 research experiments in 15 days. These experiments will cover various fields like microgravity fluid physics, microgravity combustion, space materials science, space radiation biology, gravity biology, and space biotechnology etc. The HXMT is expected to study black holes, neutron stars and other high energy objects by analyzing their respective X-ray and gamma ray emissions. The satellite will weigh approximately 2 700 kg (5 952 pounds). The satellite will be launched aboard a Long March 4B rocket into orbit with an altitude of 550 kilometers (342 miles) with an inclination of 43°. 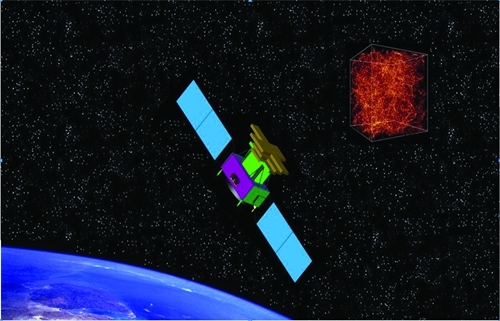 The HXMT will carry various payloads like the High Energy X-ray Telescope, the Medium Energy X-ray Telescope, the Low Energy X-ray Telescope, as well as a Space Environment Monitor. The mission is expected to last 4 years. All four missions are part of China's ambitious Strategic Priority Program on Space Science (SPPSS) which is an attempt to put China in the league of other space faring nations. According to Wu Ji, since the advent of the space age in 1957, most of the pioneering space missions have been accomplished solely by the Unites States and Russia. In the last decade, both Europe and Japan have also contributed immensely. However, China's contribution has been lacking so far. "But we didn't hear any Chinese voice in those great missions. China is the world' s second largest economy, and a major player in space. We should not only be the user of space knowledge, we should also be the creator of space knowledge," Wu said. "China should not only follow others in space exploration; it should set some challenging goals that have never be done by others, such as sending the Chang'e-4 lunar probe to land on the far side of the moon." Featured Image: Photo taken on July 23, 2015 shows a drop tower at the National Microgravity Laboratory in Beijing, capital of China testing the SJ-10 Satellite. Credit: Xinhua.